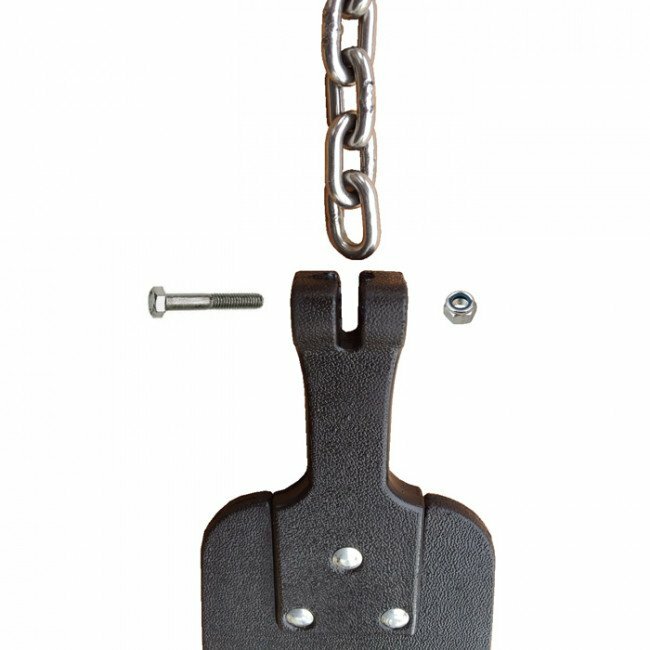 Our premium belt seat is manufactured from 10mm polyethylene and incorporates special enclosed prefabricated connection points therefore no shackles are required. 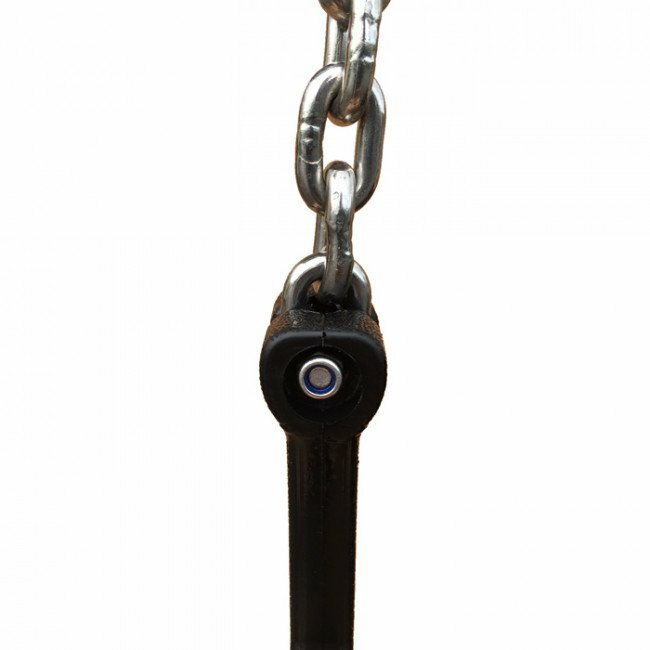 These points are suitable for 5mm or 6mm chains. Premium belt seat complete with close coupling connection. 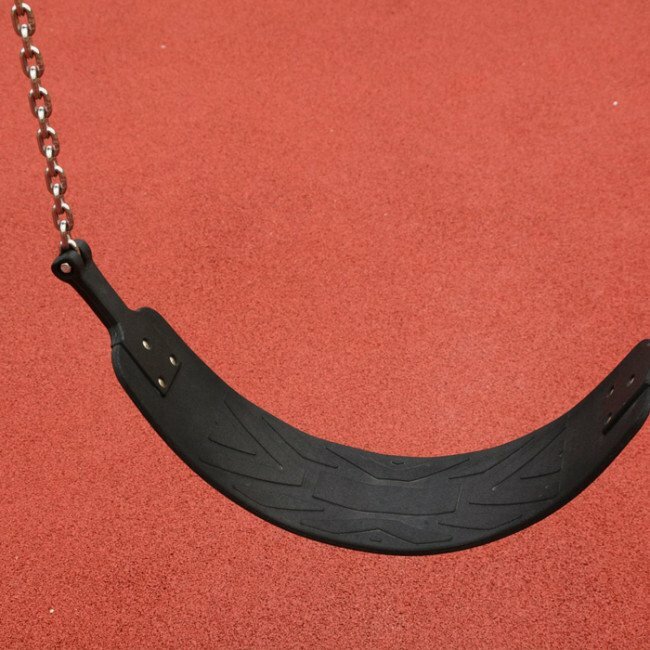 PLEASE NOTE - This seat is not compatible with 8mm chains. 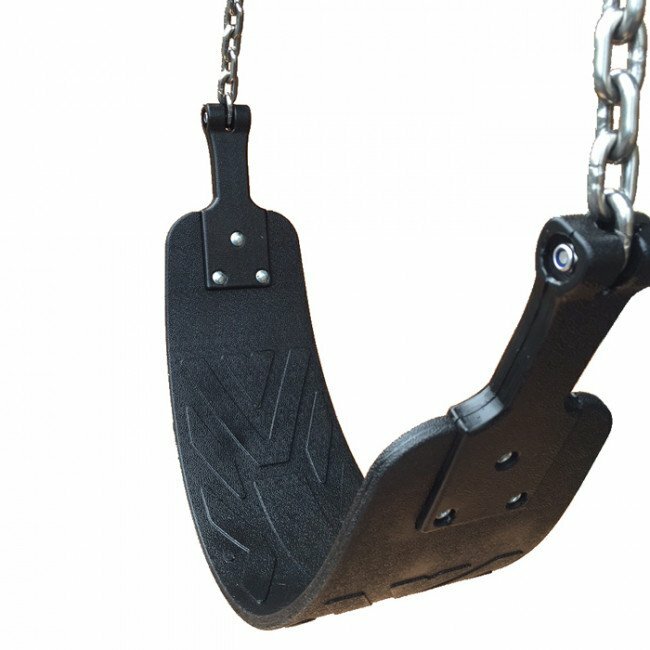 Square Ships Hawser Style Children's Swing Seat.